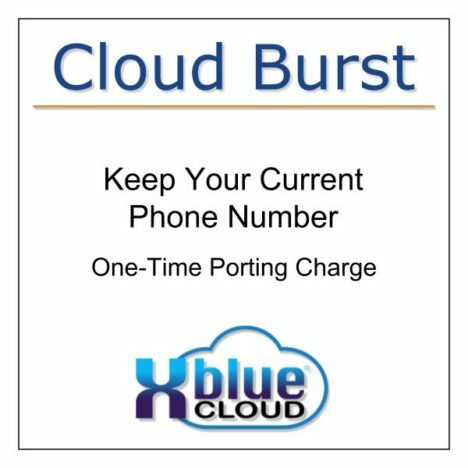 Number porting can take up to 30 days, but will typically be completed within two weeks. 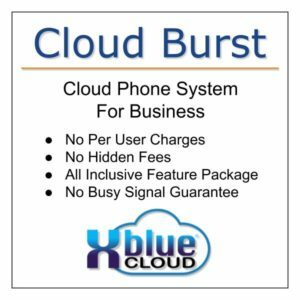 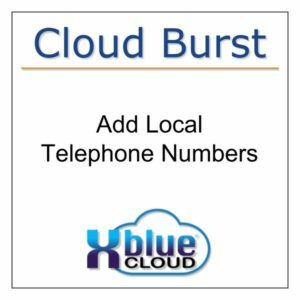 XBLUE will contact your current carrier and work directly with them to move your phone numbers to XBLUE Cloud Burst. 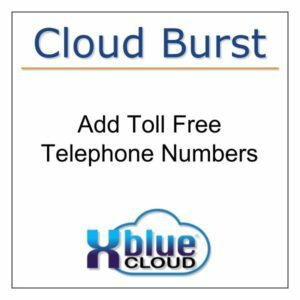 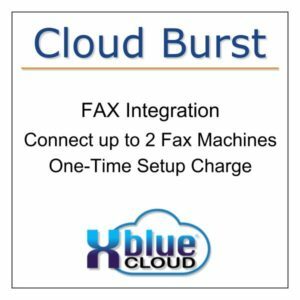 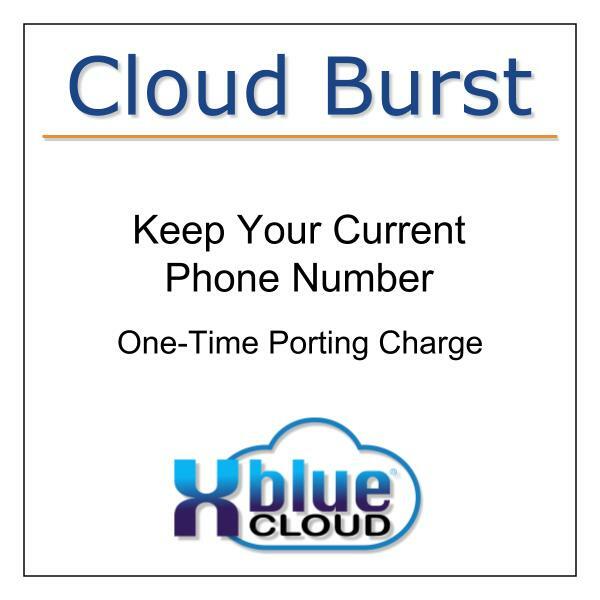 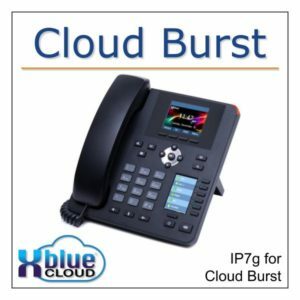 Cloud Burst comes with a temporary number that you can forward your existing number to that will allow you to use the XBLUE service immediately, and your Caller ID will display your current number.